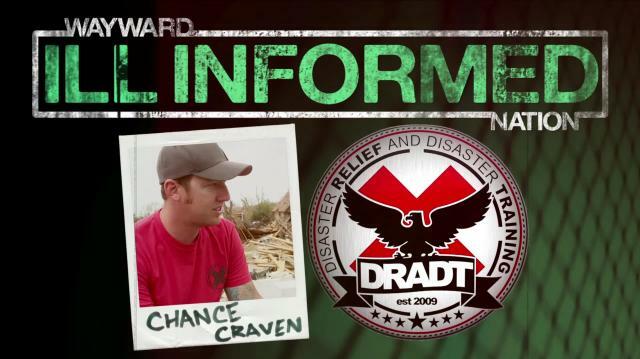 In this week's "Ill Informed," the Wayward Nation crew sits down with Chance Craven of DRADT (Disaster Relief and Disaster Training) after an F-5 tornado struck Moore, Oklahoma. They discuss his decision to focus on disaster relief and connecting people who want to help with people who need help. His driving force is empowering people to pitch in and help each other out. The key is to create that empowerment before there's a natural disaster.